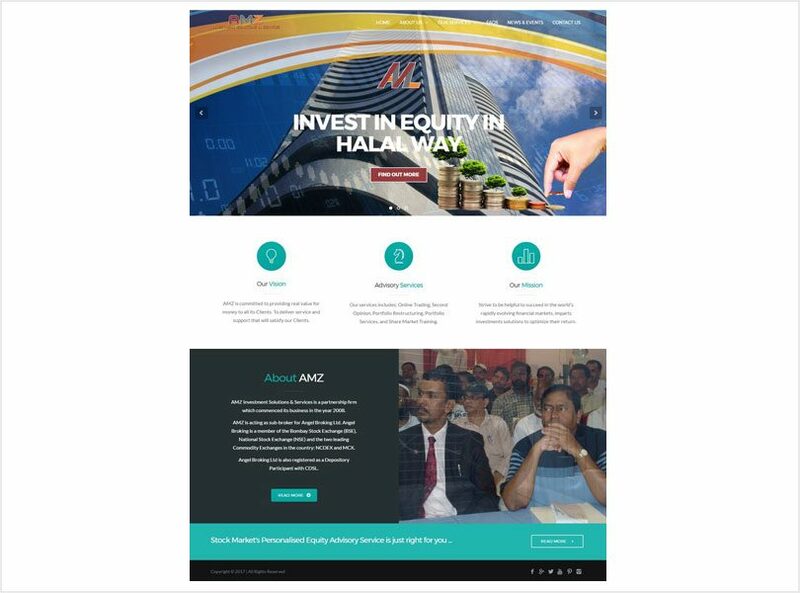 AMZ Investment Solutions & Services is a partnership firm which commenced its business in the year 2008. AMZ is acting as sub-broker for Angel Broking Ltd. Angel Broking is a member of the Bombay Stock Exchange (BSE), National Stock Exchange (NSE) and the two leading Commodity Exchanges in the country: NCDEX and MCX. Angel Broking Ltd is also registered as a Depository Participant with CDSL.